Infinix Hot 4 Pro was launched in India in August this year at a price of Rs. 7,499 and it will now be available at Rs. 6,999. There's a nip in the air and the season of celebration is around with festivities galore on the anvil. And it's about time for you to pick the best Christmas and New year gifts for your loved ones. And an all-rounder smartphone that exactly fits into your budget can be a great gift. To meet the budget needs of the consumers Infinix has now announced that it is cutting down the price of its popular smartphone Infinix Hot 4 Pro. The smartphone which was launched in India in August this year at a price of Rs. 7,499 will now be available at Rs. 6,999. Besides buyers can purchase this device via Flipkart. Talking about some of the key features and specifications of this smartphone, Infinix Hot 4 Pro comes with a vivid 5.5-inch HD IPS screen with a resolution of 720 pixels by 1280 pixels. The handset is powered by 1.3GHz quad-core MediaTek MT6737 processor. Users can enjoy multitasking with its 3GB RAM and 16GB of internal storage. As far as the cameras are concerned, the Infinix Hot 4 Pro packs a 13-megapixel primary camera on the rear and a 5-megapixel front shooter which is further supported by a soft light flash to avoid washed out selfies. 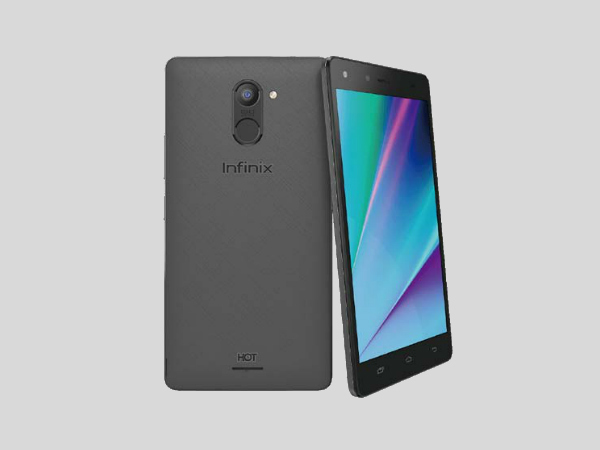 The Infinix Hot 4 Pro runs Android 6.0 and is backed by a massive 4000mAh nonremovable battery. The handset also comes with 2-SIM card slots and one dedicated memory card slot, for an extended storage up to 128GB. "Music enthusiasts are set to be captivated by dual speakers powered by Dirac Stereo Widening technology which produces more immersive, clearer and louder sound with powerful bass. 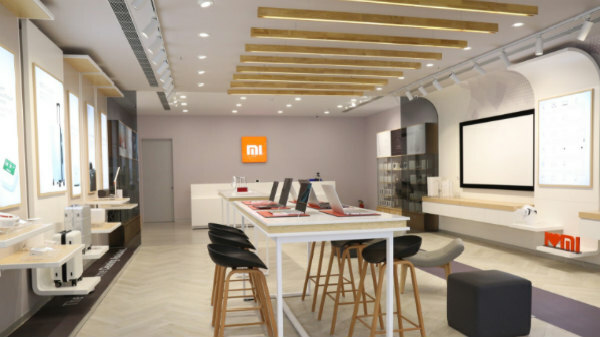 The 80db+ Ultra loud receiver and Noise Reduction Technology in the smartphone allow users to listen conveniently even in the noisiest of surroundings," the company has stated. Hot4 pro supports 4G LTE bands with VoLTE support for HD calls and faster call connection. Connectivity options include Wi-Fi, GPS, and Bluetooth. Sensors on the phone include Compass Magnetometer, Proximity sensor, Ambient light sensor and Gyroscope. This smartphone also comes equipped with a fast fingerprint sensor for secure phone unlocking and it allows users to take pictures, receive or make calls, browse pictures and much more with ease. It is available in exciting colors like Bordeaux Red, Quartz Black, and Magic Gold.